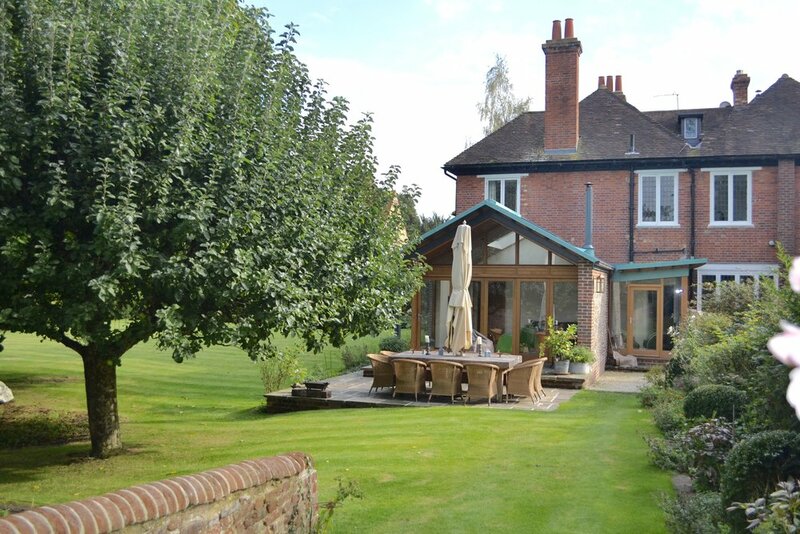 Beautiful family home with modern, elegant and stylish decor, in the pretty village of Hurley, close to Marlow, Maidenhead & Henley on Thames. Enjoy a family gathering or friends reunion in this beautiful stylish home. Equipped with all you could need for a special occasion. 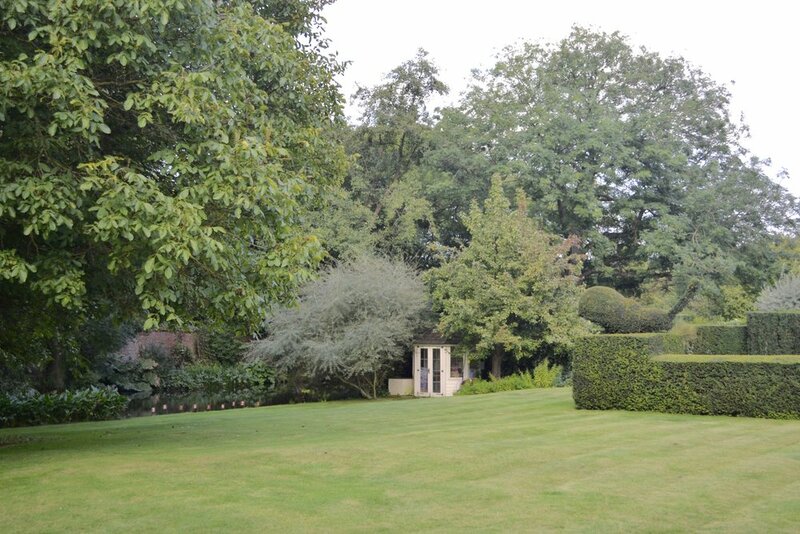 Situated in a pretty 'no through access' village with a wonderfully active community. 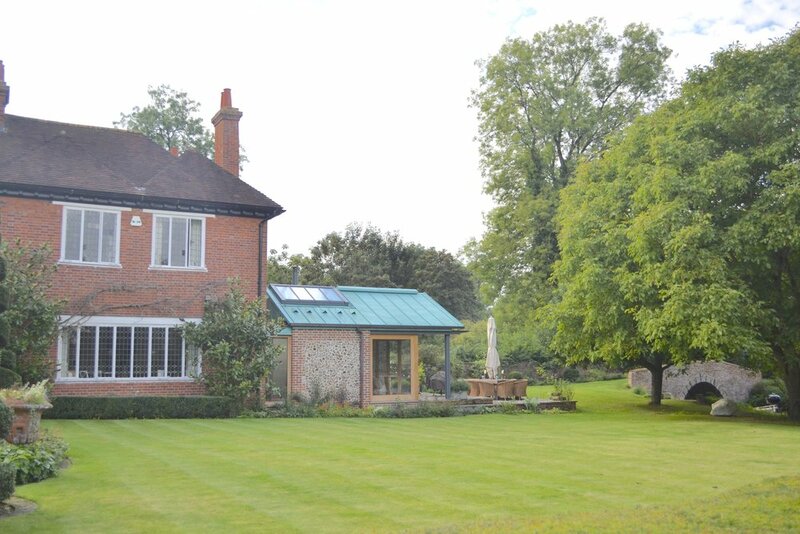 The property has stunning gardens including BBQ area, summer house, leat with row boat and stunning walks into Marlow and Henley on Thames. 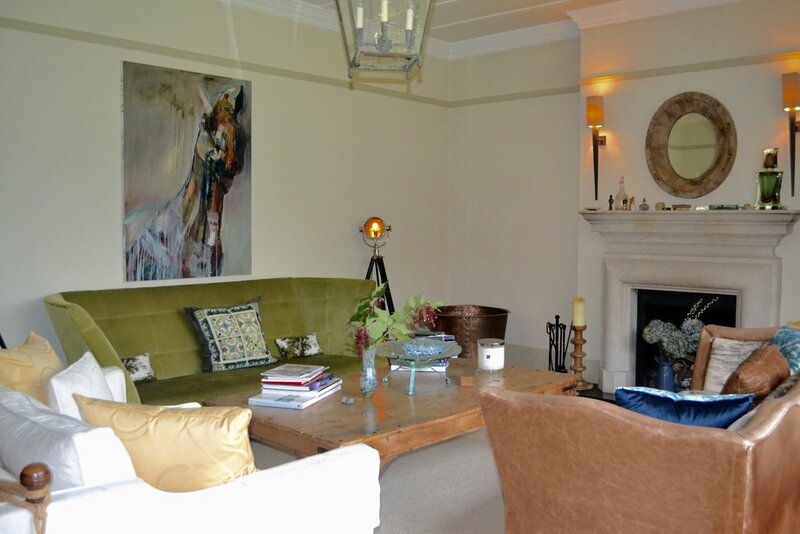 The main living area comprises of an elegant Drawing Room with open fireplace, Dining Room which can seat up 10-14 guests, TV/Snug room with wood burning stove and large flat screen TV which opens out onto the patio with BBQ. The Kitchen is equipped with Aga and fan assisted oven and gas hob and has 'family' dining table and chairs. There is separate pantry with large fridge/freezer, laundry room and downstairs cloakroom. 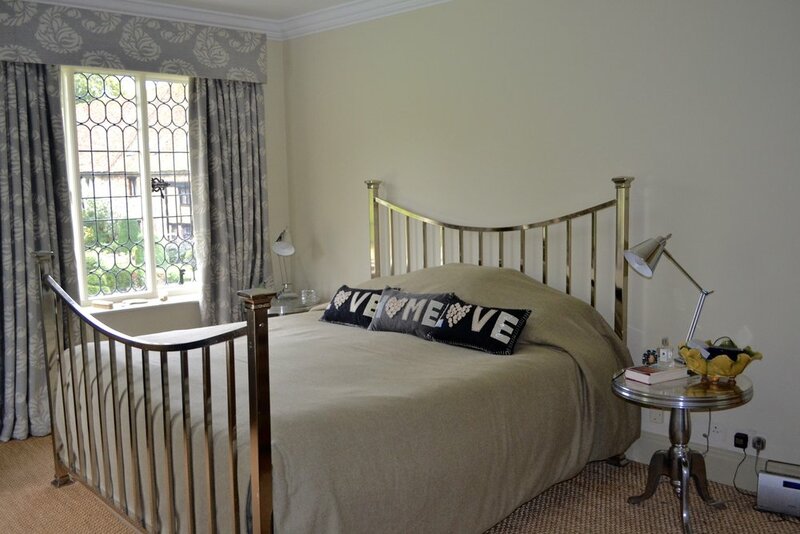 On the first floor, there are 2 twin bedrooms that share a 'jack and jill' bathroom, a double suite with four poster bed, bath and overhead shower, a large master suite with dressing room that can be used as a 7th bedroom, and ensuite with large walk in shower and elegant bath. 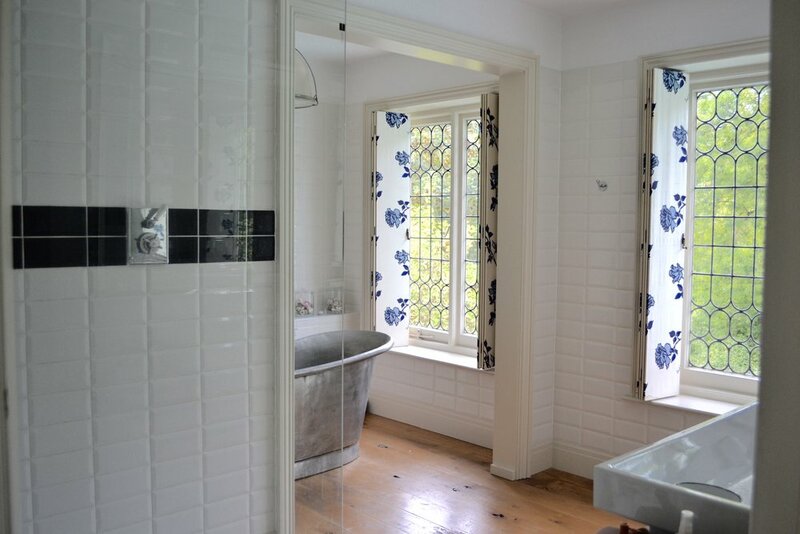 On the second floor, in the eaves of the house, there are two further bedrooms which share a bathroom. The first bedroom on the second floor has a raised king sized bed with pull out beds beneath. It also has a play area with pool table (which could be used as the 8th bedroom if preferred). 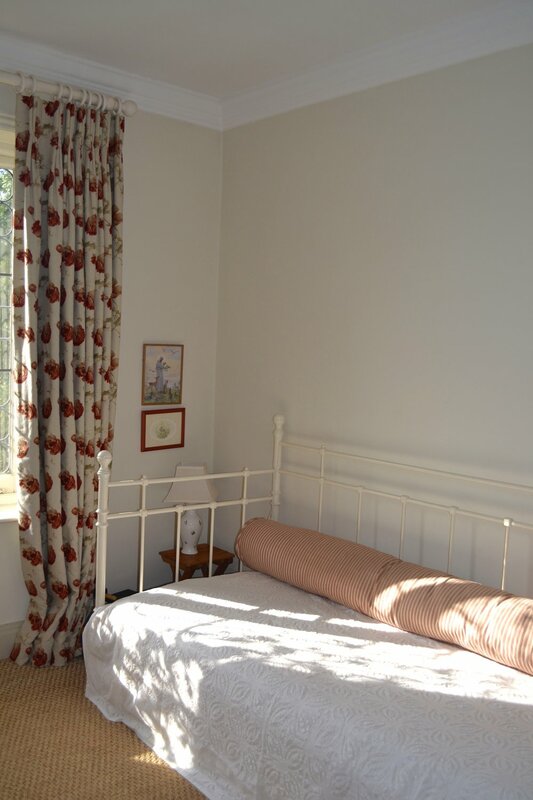 The other bedroom has a large double bed and additional beds can be added if required. (Please note that the stair well to this floor is quite steep). 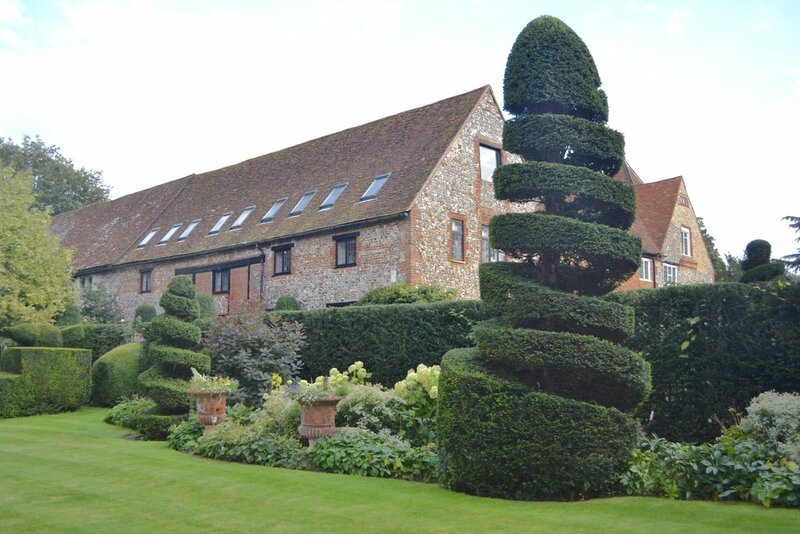 The gardens are a delight and the house and gardens are part of a conservation area which consists of 4 properties in the grounds of a Priory. The Refectory at the rear of the property originates from the 10th Century. There is a leat with row boat, summer house, BBQ and al fresco dining area. Please note that the gardens are not suitable or unsupervised children under the age of 5. Parking for 4 cars with further parking in the village car park. Situated off the A404 between High Wycombe and Maidenhead, the village of Hurley is a no through access village discovered on the road towards Henley on Thames. It is of historic note and Vespers House a listed property part of a heritage site. There are two pubs in the village, The Rising Sun and The Old Bell Inn, a local post office/shop and fine dining at the Hurley House Hotel which is just a 5 mins drive away. It is a 3.5 mile walk into Marlow along the footpaths and 8.5 miles into Henley on Thames. 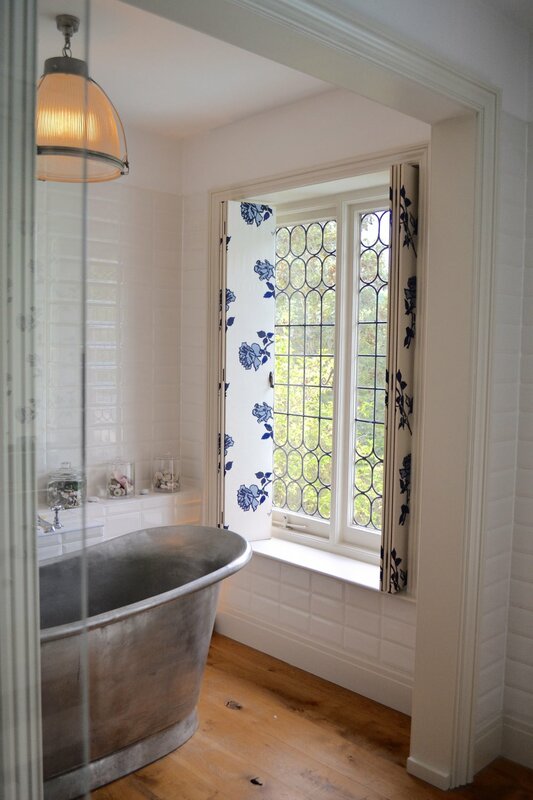 By car Henley on Thames is just 4 miles away. Local Attractions: Henley on Thames, Marlow with all their attractions.